Prolonged summer rain had temporarily brought high levels of bacteria to a venue intended for triathlon and marathon swimming at the 2020 Games, Tokyo Olympic organizers said Wednesday. The admission came during a visit by International Olympic Committee officials to assess Tokyo’s readiness to host the Games, with just a little over 1,000 days to go. Many samples taken from late July through early September at the Odaiba Marine Park showed elevated levels of pollution, acknowledged Koji Murofushi, sports director for the Tokyo 2020 organizing committee. “The timing and the volume of rainfall impacted the data,” said Murofushi, blaming unusually long rains — the capital saw three straight weeks of precipitation at that time — that brought pollutants from offshore. Tokyo officials said underwater screens and better infrastructure — including improved local sewage facilities — should help maintain the water quality to international standards. The venue routinely hosts triathlon and swimming events that meet international quality standards, officials emphasized. 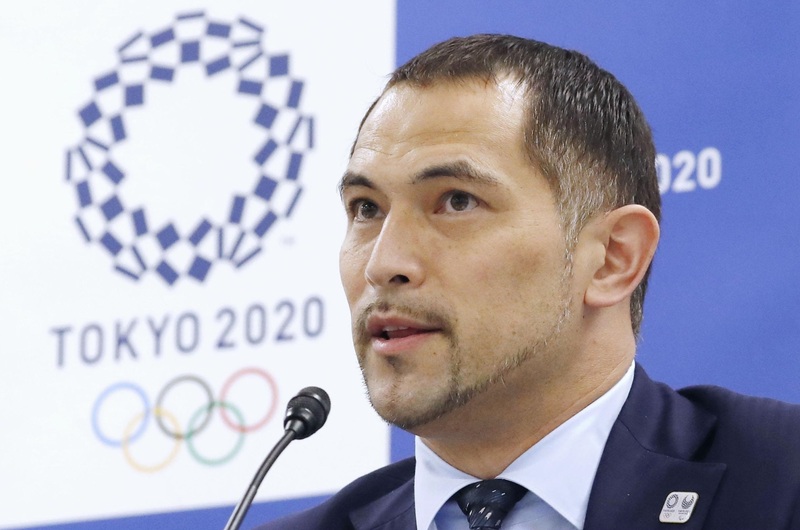 Murofushi rejected the idea of changing the venue, pledging that “measures will be taken so that we can provide an excellent environment for the sports” during the 2020 Games. IOC vice president John Coates warned that Tokyo should prepare for the worst possible weather conditions. The IOC expected Tokyo to take steps “to ensure that even in the worst of conditions that those matters will be addressed and the health of athletes in those two sports will not be prejudiced in any way,” Coates said. Organizers of the Rio Olympics in 2016 were left red-faced when the pool used for the diving turned an unsettling shade of green overnight. 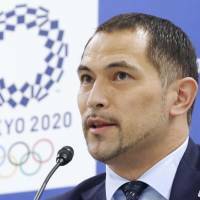 Separately, Coates also said Tokyo should aim to cut overall costs by $1 billion (about ¥112 billion) from the current $12 billion budget, including finding possible ways to reduce the services at the athletes’ village.